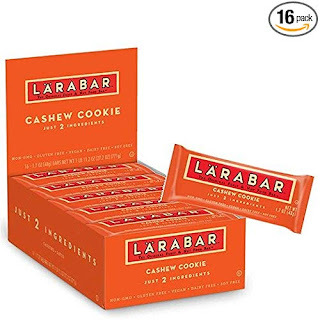 At this moment you can snag these LÄRABAR Larabar Fruit and Nut Bar - Cashew Cookie 16ct, 1.7oz As Low As 81¢ per bar. Super easy way to earn money back. 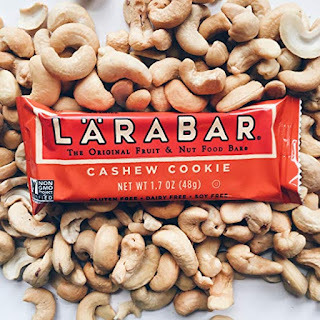 REBATE NOW with Ibotta! PLEASE help us grow and keep going - share with a friend or two. With the changes on FB make sure to like, share or leave a comment.